In our lovely big family everyone was in one way or another connected to art and literature. I was at an early age passionate about poetry. I always find that Persian literature is incredibly rich in metaphors. My favorite song was about a vain peacock. Everyone looked admiring at him as he spread his beautiful wings. Suddenly his eyes fell to his feet … Ah, poor peacock! His feet were not beautiful. The core of the story is that everyone is ‘caught’ in his or her life in one way or another. The story ends with how the poet applies the metaphor of the story to his own life. His broken heart matches the ugly legs of the peacock.You can be a peacock in life, full of life and yet have a broken heart. For me the world is a whole of simultaneous contrasts. 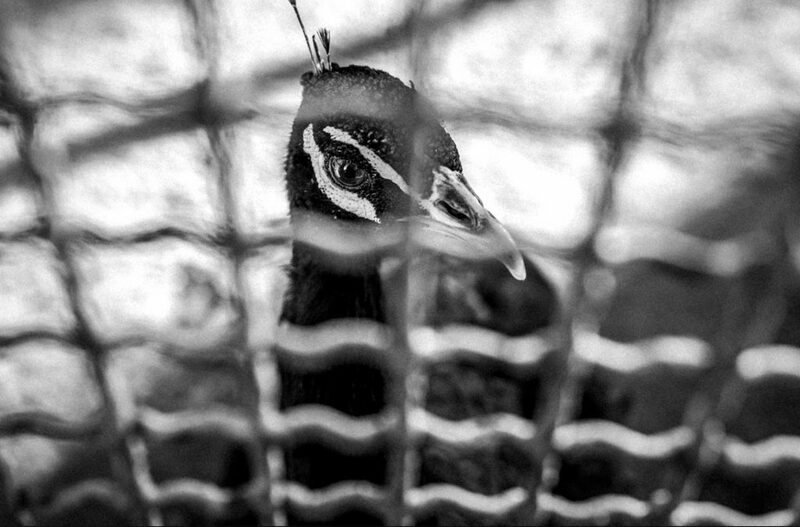 Like the peacock, every human being is caught in contradictions. You can be very strong but also fragile, lively and boring, honest and false, happy and sad, courageous and fearful, clear but still hidden, beautiful and ugly…. This largely determined my way of thinking about life and from the age of 14 it was the basis of my photography. My search was the way to reality that remained hidden. The reality that I found! And that was sometimes not the reality that the other person saw. By photographing people I can endlessly show the hidden feelings, desires and experiences. Human feelings and reactions are the source of my inspiration and so is the relationship between their experience, environment and feelings. I place myself in the story of the other, from that perspective I see the world with my eyes in someone else’s body and story. I emigrated to the Netherlands to learn more about the Western culture. In the Netherlands, at the end of 2005, after more than 15 years, I took up photography and since then I have not renounced it.